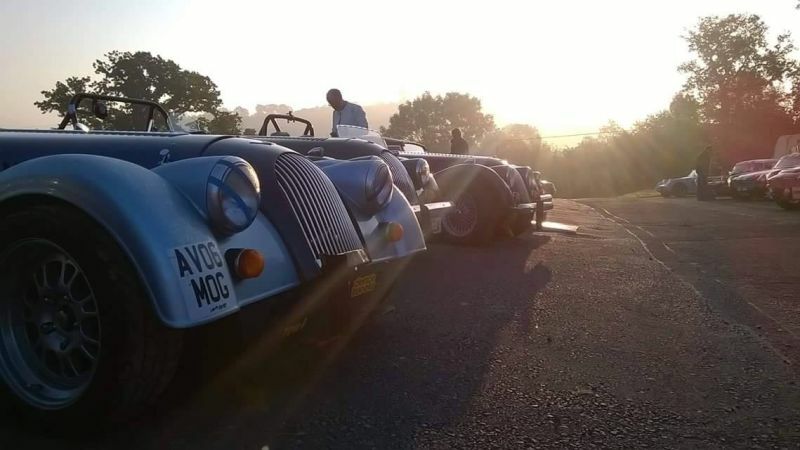 The Morgan Sports Car Club Speed Championship is organised and administered by the MSCC in accordance with the rules of the RAC Motor Sports Association. The championship is sponsored by Techniques, a Morgan official service and motorsport dealer, based in Stotfold, Herts. For details please visit www.techniques.uk.com.